LG electronic launched their phones excellently from initial level. LG Mobile phones are packed with multitasking tools and powerful cameras. Have a look to the first mobile phone of LG whose model was gw620, it was fully touch phone, 3 inches display along with slide qwerty keyboard. After that, LG introduced its G series. This series prove profitable for the android users. Recently G7 has a phone of model launched .LG company has complete G7 phone with Samsung S9 and Iphone X, Huawei p10. The technology of this phone is splendid along with full display, figure print and awesome camera. LG G7 thinQ announced in 2018. It is cool model of LG electronics. LG G7 ThinQ has awesome design. 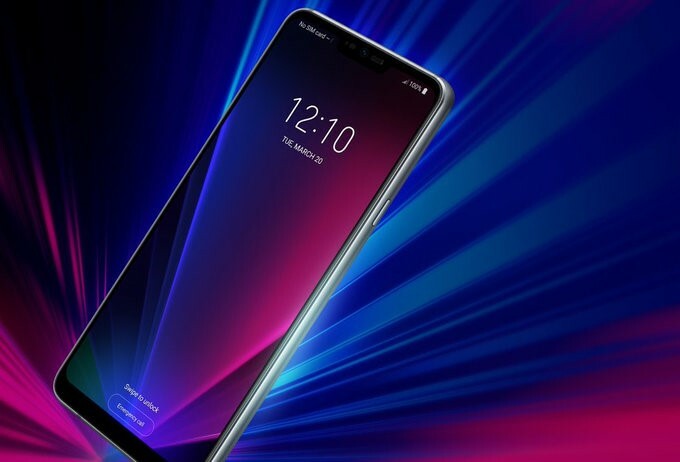 LG G7 has 162g in weight.it has front back gorilla glass 5 LG G7 ThinQ high protected phone. LG G7 ThinQ single sim (nano sim) and other for dual sim or memory card. 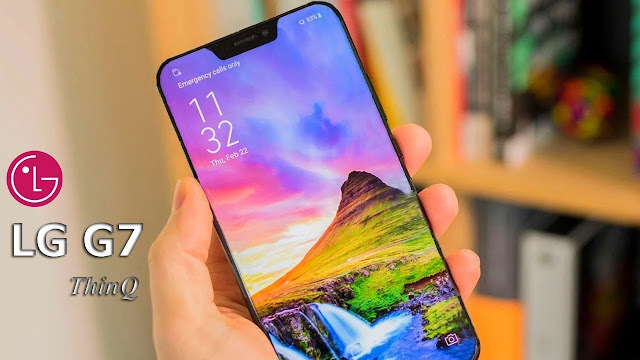 LgG7 ThinQ touchscreen ips lcd with 16M colors. It is 6.1 inches in size. 1440 x 3210 pixels high-resolution multi touch smart phone. It has 8.0-oreo android platform and planned to upgrade to 9.0. ThinQ introduced dual 16 MP back camera with laser and phase detection autofocus LED flash. 2160p and 1080p for primary video recording. 1080p video recording for secondary.